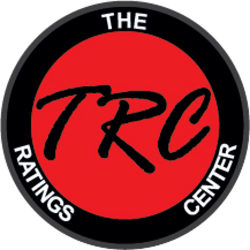 The Ratings Center, skydive ratings. For your AFF Tandem and Coach rating needs. USPA and UPT Tandem Rating. 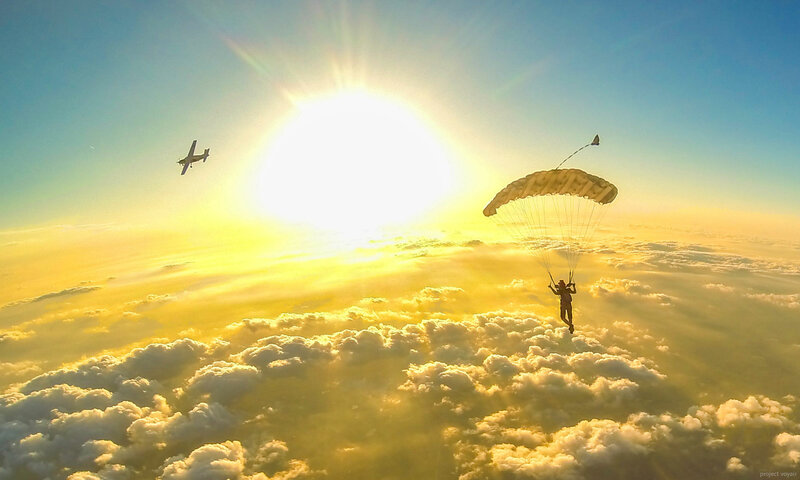 Based at Skydive Spaceland in Texas.